High-volume, luxury and multifamily builders will learn from industry leaders and their peers during a program of thought-provoking content. 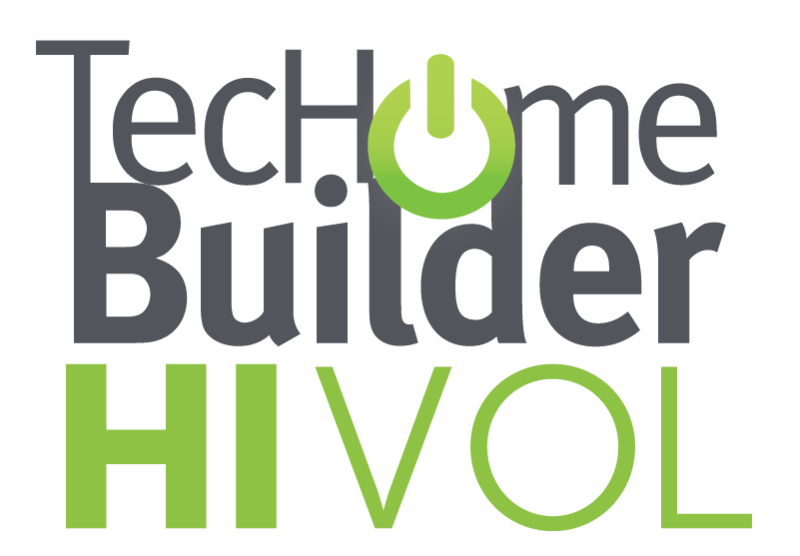 A main component of the TecHome Builder Summit is delivering the country’s top homebuilders a dedicated program of content that helps them explore the opportunity, challenges and requirements for success with home technology. 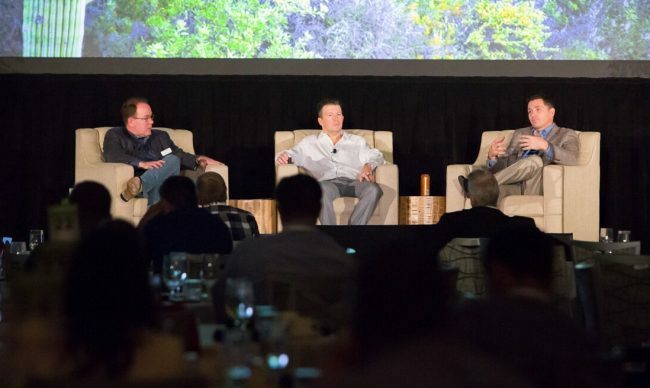 For the high-volume, luxury and multifamily guests at the 2018 Summit, the general sessions will deliver on those goals. Take a look at what guests in each segment can look forward to at this year’s event, from December 5-7 in Phoenix, and click here to see complete event schedule details. 2020 is right on the horizon and it will be a big year for the TecHome. In this keynote, we’ll take a look at what will be the state of the market and what will be state-of-the art, not only with the tech inside the home, but with the tech that will be selling the home. BDX president and CEO Tim Costello will help you understand the wave upon wave of new technology and applications that you can leverage to differentiate your homes, sell more homes and boost homebuyer satisfaction. Developing strong working relationships with trade partners can help builders maximize their home tech play. In this roundtable, you and your colleagues will develop wish lists on what you want and need from allies such as manufacturers, integrators and contractors. The takeaway for you: a customized wish list of your own you can use to get your allies aligned and take your collaboration to the next level! What home tech products are becoming must-haves for buyers? What is just around the corner coming with the next wave in tech? 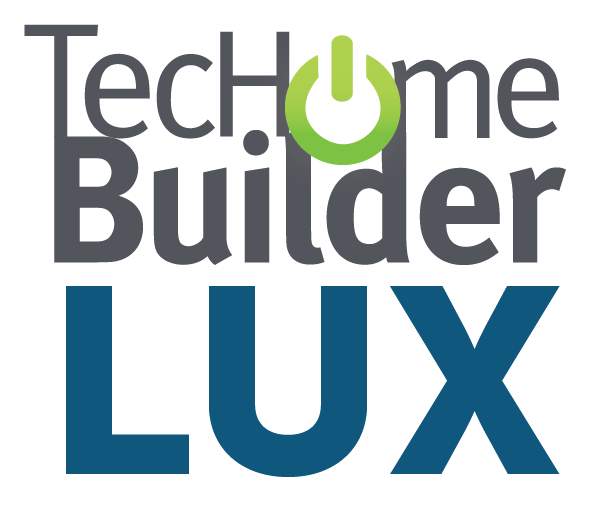 Our panel of top tech merchandising minds will go through major categories like home automation, security, electronics, lighting, HVAC, IAQ, kitchen tech, smart water and more. We’ll also take a look at some of the products that are winners of the TecHome Brilliance Awards to find out what makes them best in class. Make sure you aren’t left behind on the top tech trends of today! Improve your tech strategy and bottom line by understanding exactly what it is consumers are looking for. In this session, we will show you hard data on the tech buyers are searching for in their homes. You also will hear from builders who are consistently selling tech options. This session will arm you with the information you need to capitalize on the tech desires of your buyers. To understand what kind of tech products and packages actually are selling, and how well, it helps to be able to look at the numbers. In this session, vendors and builders will give us an inside look at the process that went into determining their sales strategies and how the realities lived up to their theories. We’ll open the books to show you the pricing and margins that can help you best plan your tech play. Understanding the type of tech your buyers want will put you in a better position to deliver a home they love. Having a checklist of lifestyle factors and tech interests can help you assess the features and packages that appeal to them. We’ll get feedback from integrators and manufacturers on how you can approach this, then ask you to develop your own discovery tool so you can fulfill your clients’ tech desires. Navigating the user interface options for your clients can be confusing and there is no one-size-fits-all solution. And innovations in natural user interfaces like voice and gesture control are making this area a true Wild West. In this session, we’ll examine the state of the market and the best ways for you to work with your buyers to find those answers. We’ll also take a look at what the future of UI holds so you can prepare yourself and your clients for what’s to come. An energy efficient home doesn’t have to be strictly about green living and lower energy bills. It also can generate bragging rights. We’ll take you through the variety of ways you can blow away your clients with energy efficient options and build them homes that are as green as they are exceptional. Adding exciting visual and audial tech features into homes is a great way to wow your buyers, but including them without a distinct purpose is doing a disservice to both you and the homeowner. How can you use acoustical design to maximize the quality of a home’s audio system along with the quality of simple human conversation? What kind of video displays are best in specific rooms and settings? How can you utilize different temperatures of light to create stunning visual effects? We’ll tackle these questions and more as we help you use sight and sound tech to wow, inspire and soothe your clients. Establishing a sense of community for your residents can make for a more enjoyable place for them to live. But, it doesn’t need to be limited to just yoga classes and movie nights. Tech is allowing for new opportunities to create memorable experiences and assist residents in their day-to-day lives. We’ll show you some creative and innovative ways communities are using tech in shared spaces to stand out, then ask you to brainstorm your own ideas on how you can create tech-forward common areas. Sure, the idea of tech sounds great, but does it actually make business sense? You have to determine it is a sound investment before spending more money on such inclusions. During this panel discussion, hear from builders who already are increasing their sales and profits with their tech strategy and learn how you too can use tech as a competitive advantage. If you aren’t offering tech options in your units, you risk being passed over by renters and buyers who may be able to find those features in competing developments. In this session, we will take you on a tour of a variety of tech being offered in different units from basic setups up to all-out packages to show you how you can use tech to make your units more enticing to your occupants. 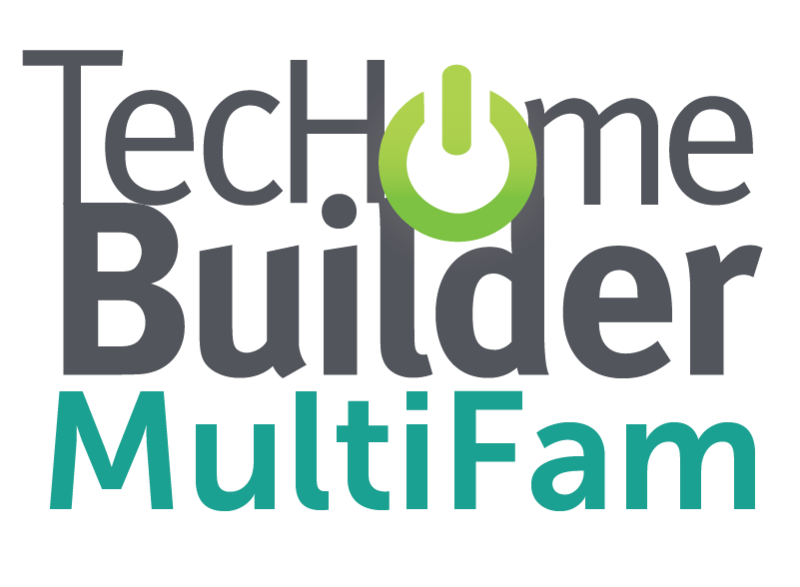 Residential energy efficient tech isn’t limited to single family homes. There are options for multifamily properties that can benefit both developers and residents. Learn about things like alternative energy sources, energy monitoring and understanding energy usage reports and how to properly utilize these concepts.